Hosei University’s tuition reduction system is offered to self-supporting international students. Applications are accepted every academic year. undergraduates or research students in the academic year. * If you wish to receive a fee reduction, submit the application form within the designated period. the Global Education Centre by the deadline. ‘Student’ and submit the necessary documents within the time limit. * Details concerning tuition reduction will be announced separately. 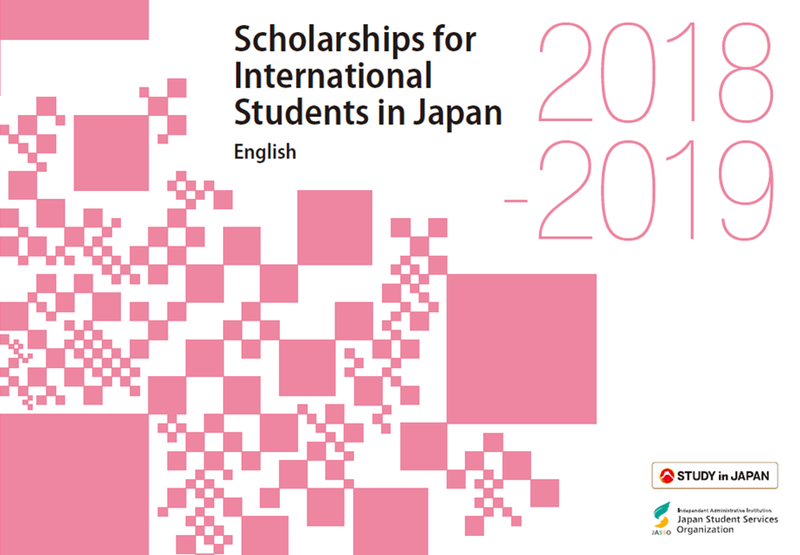 [Note]The scholarships amounts listed and the number of students to be recommended/selected relate to Hosei University international students in FY 2017. Please use this list merely as a guide, as current academic year amounts and student numbers may differ from those listed.  Qualifications : Students who are Thai, Indonesian, Chinese or South Korean nationals in the first year of Master’s courses or the 1st or 2nd year of doctoral courses.